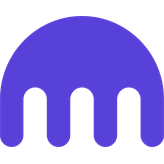 Kraken is one of the largest and most successful bitcoin exchanges in the world and we’re growing faster than ever. We’re looking for people who constantly push themselves to think differently and chart exciting new paths in a rapidly growing industry. 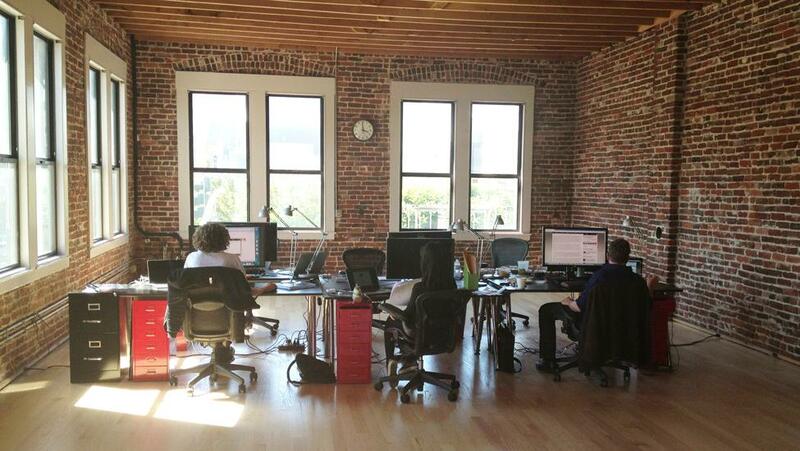 Kraken is a diverse group of dreamers and doers, we truly believe our success depends on having both in spades. Join us and the movement to change the way the world thinks about money.